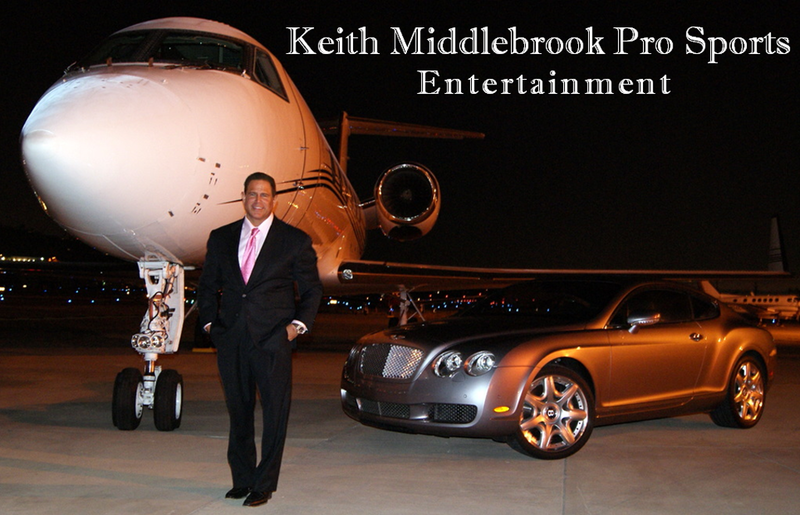 Home » BOXING » Keith Middlebrook, Keith Middlebrook Pro Sports, Sugar Ray Leonard, Legend of the Game. Keith Middlebrook, Keith Middlebrook Pro Sports, Sugar Ray Leonard, Legend of the Game. Keith Middlebrook with “Legend of the Game” Sugar Ray Leonard. It was a great honor to have dinner with one of the Greatest Boxing Legends of all time Sugar Ray Leonard at the Stephen C Bishop RAKE Invitational Golf Tournament in Calabasas California for Charity. Sugar Ray is a Class Act and a Great Human Being even outside the Ring. Boxing and ALL Sports welcomes an Athlete of this Integrity Level, he represents very well. From 1977 to 1997 Leonard set his mark in history as one of the Greatest Fighters of all time. He came at his opponents with Deadly Speed, Accuracy and Relentless Endurance. 70% of his Wins were by Brutal Knock Out. He was post heavy weight Muhammad Ali, but his exciting fighting style drew record audiences and brought major attention to lower weight classes and made it very marketable and profitable. With any ticket bought or any time you watched a Sugar Ray Leonard Fight you knew you were in for a Show you would never forget. He won World Titles in 5 Weight Divisions and he was the Lineal Champion in 3 Weight Divisions for the first time in Boxing History. He brought Powerhouse Diversity to Boxing and Sports like never before. He was named “Fighter of the Year” 5 times and also “Boxer of the Decade” in the 1980’s. Leonard fought and defeated Champions and Legends Inducted into the International Boxing Hall of Fame such as Roberto Duran, Thomas Hearns, and Marvin Hagler. All opponents were always respected and never humiliated both before and after the fight. He was the First Boxer to earn more than $100 Million and he amazingly did it without that little thing called the Internet and without any Social Media. He became a Brand before there was a Brand. In his 14th Professional Fight he fought his first World Ranked opponent “Floyd Mayweather” who was Ranked 17th, Leonard Won by a 10 Round Knock Out. 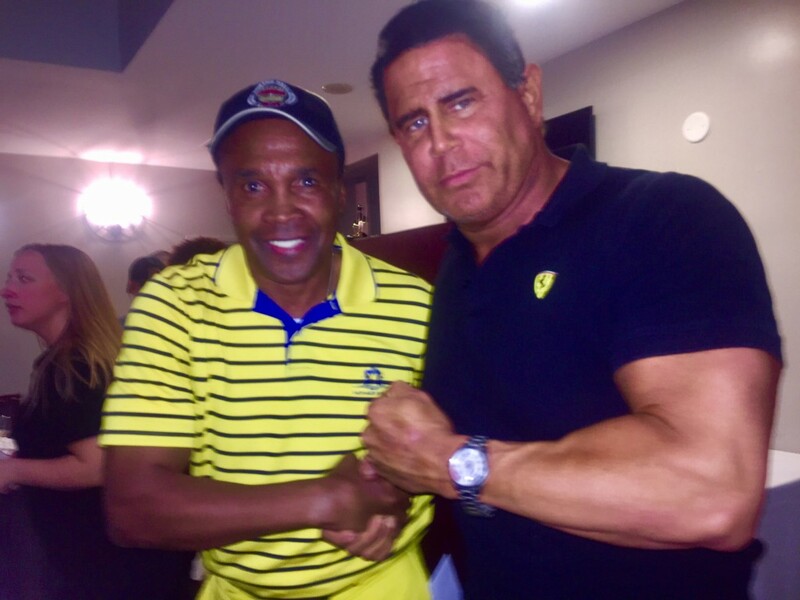 Keith Middlebrook, Keith Middlebrook Pro Sports, GYM TALK, Sugar Ray Leonard, Super Icon Entrepreneur Keith Middlebrook, Real Iron Man, Keith Middlebrook Pro Sports, Keith Middlebrook.